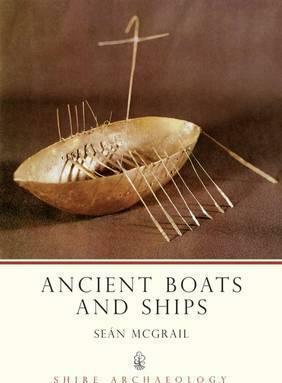 After an introduction to the topic of maritime archaeology and account of the way maritime archaeologists work, the author describes the building and use of rafts, boats and ships in north-west Europe up to about 1500. The evidence for early sea voyages and for navigation without instruments is surveyed, and there follows a summary of present knowledge about early water transport in the Mediterranean, Arabia, India, south-east Asia, China, Australia the south Pacific and the Americas. There is a glossary of technical terms.